Don't get too excited, I haven't found Lower Moat Manor yet. But I have found Lower Moat. The last screen shot has buildings in the background. The one on the right is the tiny village church. 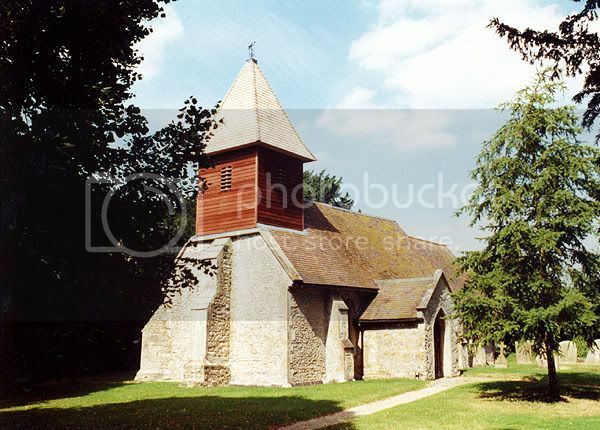 Here is a photo I found online of the distinctive church taken in 2000. 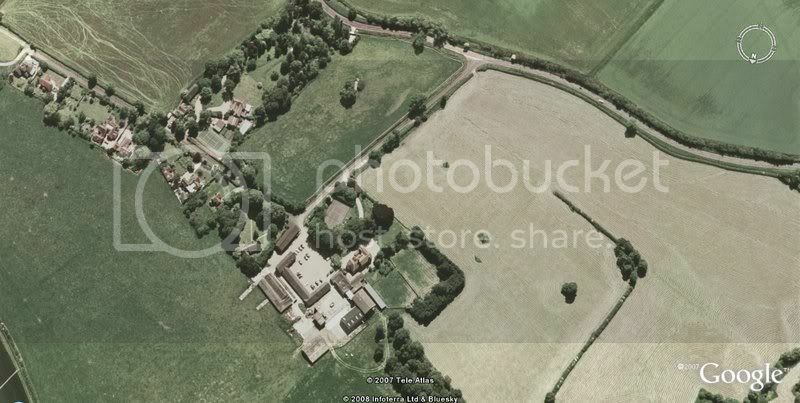 The other 3 photos are 2 satellite images of the area, and the screen shot of Lower Moat Manor. 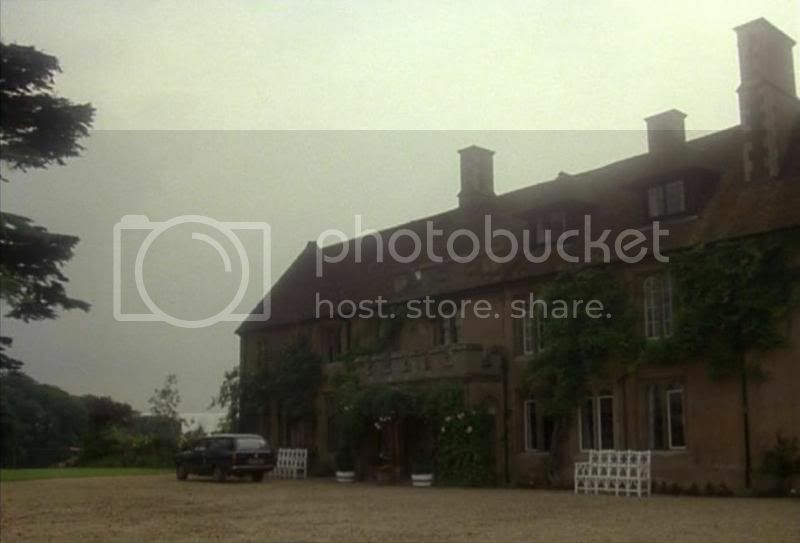 In the episode, the Manor has distinctive roofing with it's attic windows, chimneys and the crenelated parapet design on the roof and porch, but the Manor in Aston Sandford shows none of that. Also, the sun is behind the Manor in the episode, whereas it should be in front. If this is the icing on the cake, it definitely needs a cherry on top. You really are the master location detective. I don't even recall that last screen shot of the church in the background ! And you found it using Google Maps ? Amazing. I'll have to pop along to that village soon as its only a short drive from where I work. 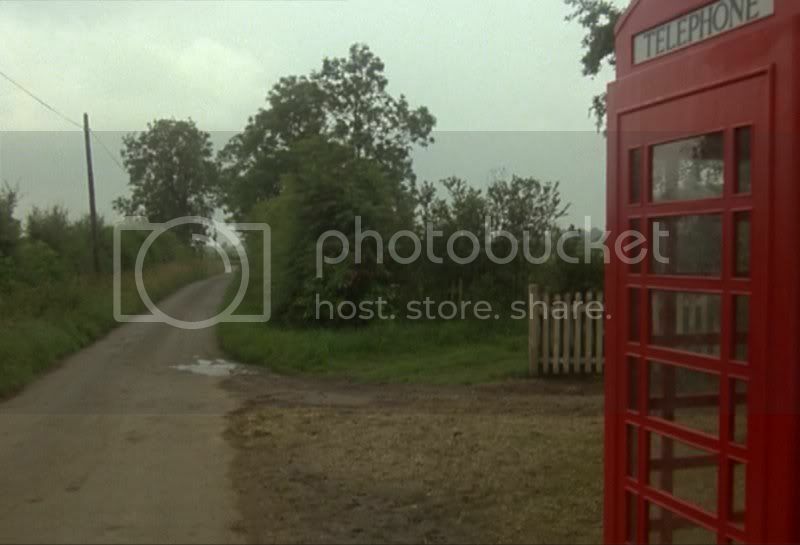 This may be a red herring but I just remembered that last year I received an email from a visitor to the site who thought they knew the location of the telephone box in Rude Awakening. They were keen to help identify the location so I emailed them some images but unfortunately I didn't hear back from them. However they did say that years ago their dad told them it was filmed in Chipperfield, Herts, which isn't too far from Chesham where Silent Scream was filmed, so you never know. I did try to use Google Maps to search the area but couldn't find anything, but with your detective skills you may have more luck ? I firmly believe the red telephone box was a prop. 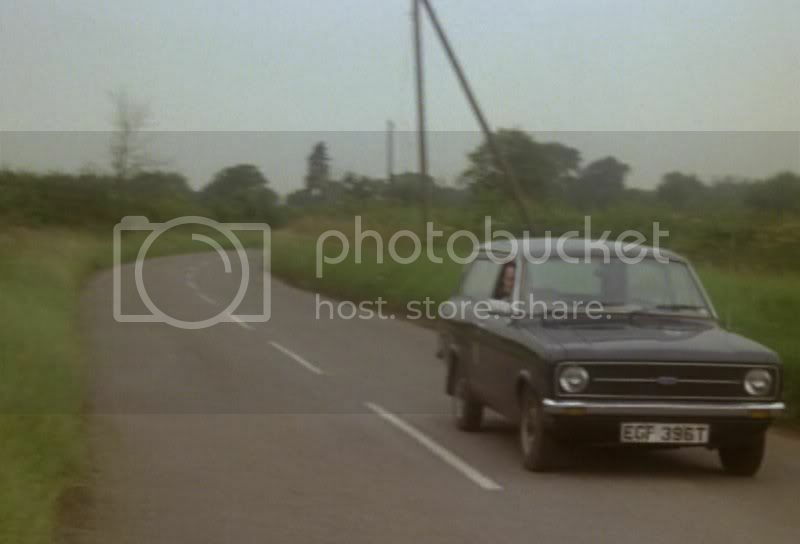 Firstly, Norman Shenley (Denholm Elliott) opens the door to the 'phone box the wrong way. It's complicated to explain, but it's all in the design of the grab handle that would make it difficult to open the door the with your right hand, unless it opened the other way. Secondly, the door didn't have a 'stay closed' mechanism at the top. Anyone whose ever used a red telephone box will know have difficult it is to get into and out of it. Thirdly, the map depicted inside the 'phone box looks like London with the Thames through the middle. Fourthly, it seems the 'phone box was actually moved back and forth depending on whether Lower Moat Manor was there or not. 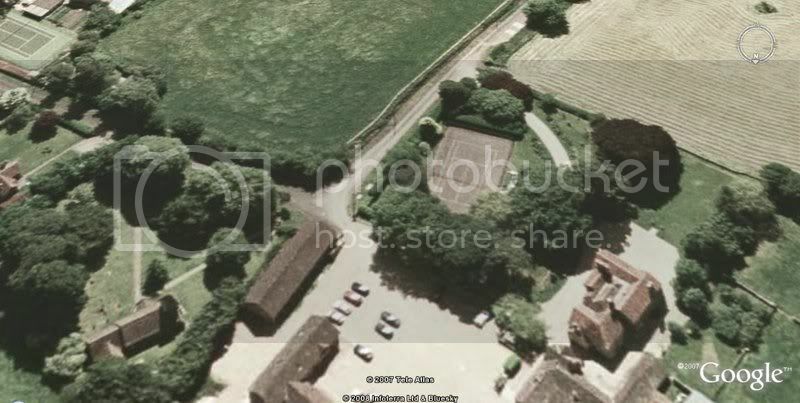 And lastly, a public telephone box is not depicted on the current ordnance survey map for Aston Sandford, although BT are pulling down 'phone boxes all the time, so this is not conclusive. I'll certainly look for Chipperfield and surrounding area. It might be where the infamous manor is. My next challenge is the location of the block of flats. I popped along to Aston Sandford this morning whilst I was out on business and saw for myself the church and the white picket fence entrance to Lower Moat Manor - excellent. I'm going to pop back soon and take some photos for the site. Excellent! I'll look forward to seeing the new pictures. It might be an idea to ask around, find out if anyone remembers the filming. You never know, they might know the location of the imfamous Manor. As you may have guessed, I've taken a break from location hunting for the time being. Spring cleaning, Summer holidays, DIY, the list is endless, but I shall resume again in a couple of months. Vists http://avengerland.theavengers.tv/spotting/spot93.htm as I think I've had this nailed for some time. Welcome to the board Anthony. I'll add this link to the locations section - thanks for that. 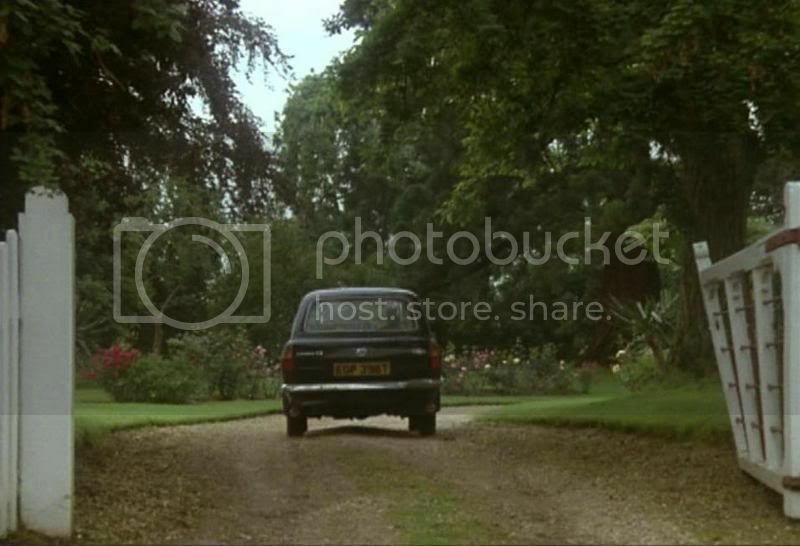 BTW, Although we haven't found Lower Moat Manor, the entrance used in the episode (the white picket fence photo on your link) is located in Aston Sandford. I thought the location of the block of flats was going to be difficult to find. Although I had spotted the Palace of Westminster (although I had no idea what it what), but I figured it can't have been in Buckinghamshire because it was too ornate for a church, and Buckinghamshire dosen't seem to have cities. I've been unable to update the Avengerland site for two months due to ISP problems. When I do update the site full credit and links will be given to 'Tinker' and all the others who are doing such a good job at the 'HHOH' site. I'm also more than willing to post up photos of any more unknowns that still need to be found. If you were to visit B10 in the Avengerland Guide you might find what you are looking for! Cool - Many thanks for that Anthony ! When I'm over that way, I'll have to see if a photo is possible.